We are pleased to announce that we will be expanding our agricultural business program with a funding award from the Native American Agricultural Fund, an organization that was born out of the Keepseagle vs. Vilsack settlement. Through the expansion, we will add a full-time staff member who, along with other staff members, will be responsible for delivering training and coaching as well as deploying a total of $2.6 million in loans and equity grants to Native American farmers and ranchers on the Pine Ridge Reservation and adjacent areas. “Agriculture plays a big role in our regional economy. 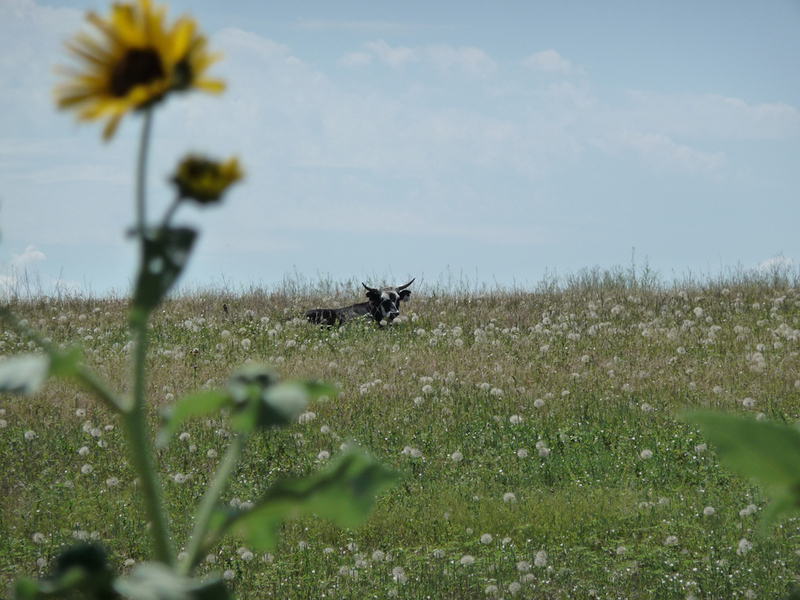 With this new award, we are now able to offer more resources and financing solutions for our Native American farmers and ranchers,” says Tawney Brunsch, Executive Director of Lakota Funds. Lakota Funds was approved as a lender for Farm Service Agency (FSA) guaranteed loans three years ago, and we have been increasing our support of Native-owned agricultural businesses since then. With this additional funding, we expect approximately 30 farmers, ranchers, and gardeners to either start or expand operations over the next two years. “Accessing capital can be a challenge for any entrepreneur. It is a bigger challenge for ag producers who need larger amounts of capital for start-up and operations. We are looking forward to keeping the flow of capital going and increasing the number of Native-owned ag operations,” says Brunsch. 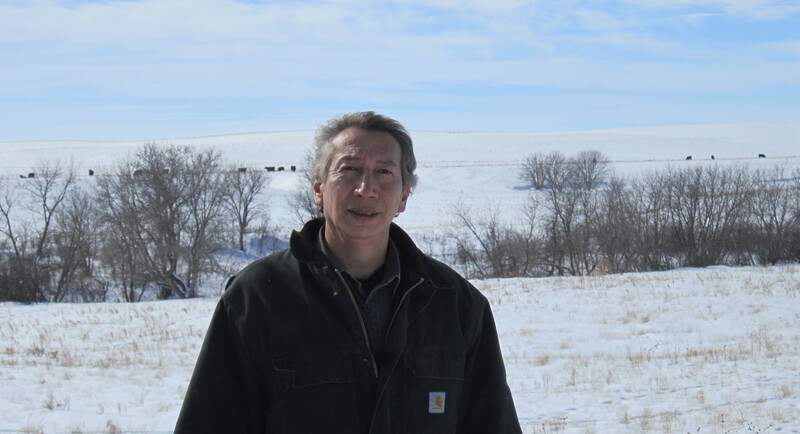 Less than a third of agricultural operations on Indian reservations in South Dakota are actually Native American-owned. Brunsch says that as a result of increasing this number, they anticipate the creation of at least 25 new jobs and an average net income increase of 25% within their agricultural clients. “The impact of supporting Native-owned ag operations will be far and wide. Not only will we be strengthening our economy, but we will be helping families create assets that will provide healthier financial futures for their children and grandchildren,” says Brunsch.